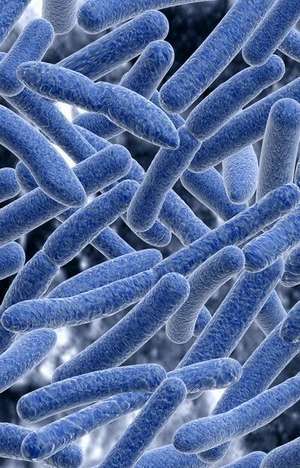 Carbapenem-resistant Enterobacteriaceae (CRE) are extensively drug resistant organisms (XDROs) that have few treatment options and high mortality rates. CRE are increasingly detected among patients in Illinois, including in acute and long term care healthcare facilities. Improve CRE surveillance: The first CRE-positive culture per patient stay must be reported to the XDRO registry. Improve inter-facility communication: Healthcare facilities can query the XDRO registry to see whether a patient has been previously reported as CRE-positive. 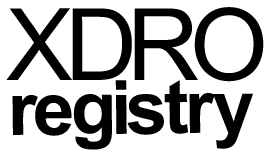 As of November 1, 2013, the XDRO registry is open for CRE submissions and queries.